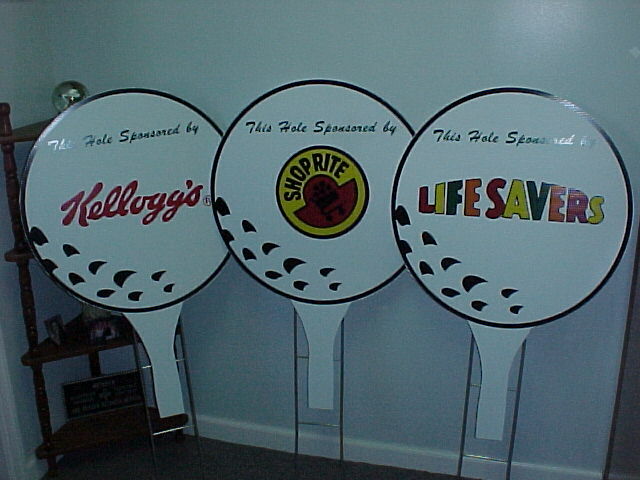 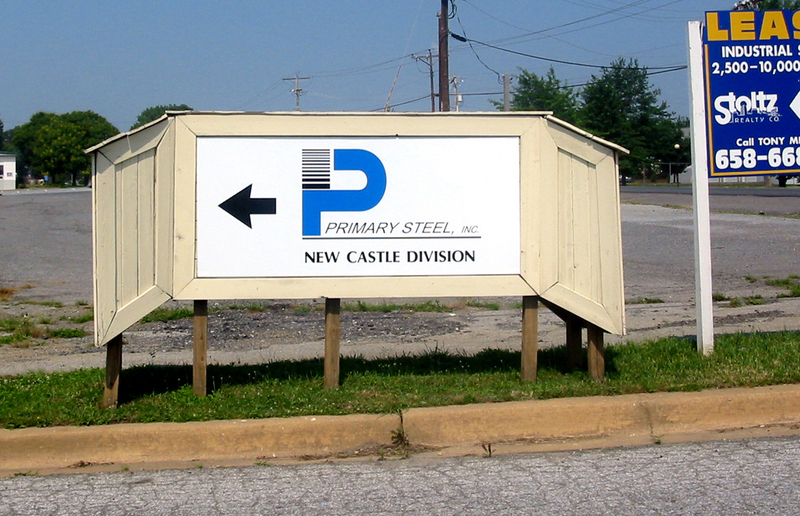 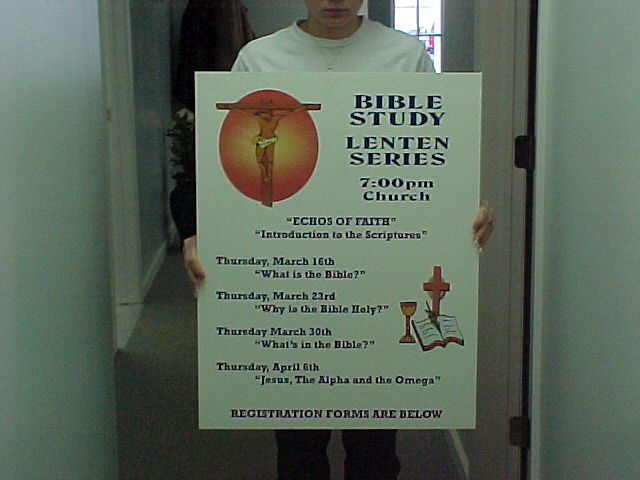 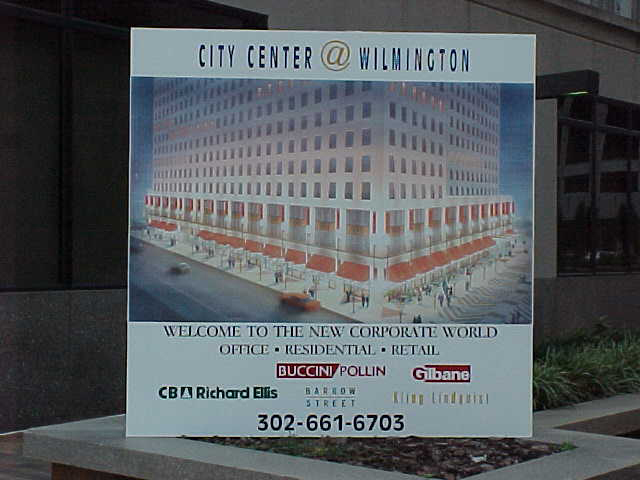 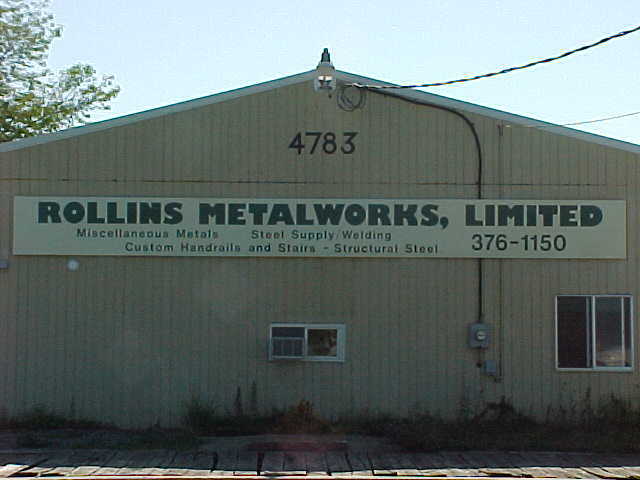 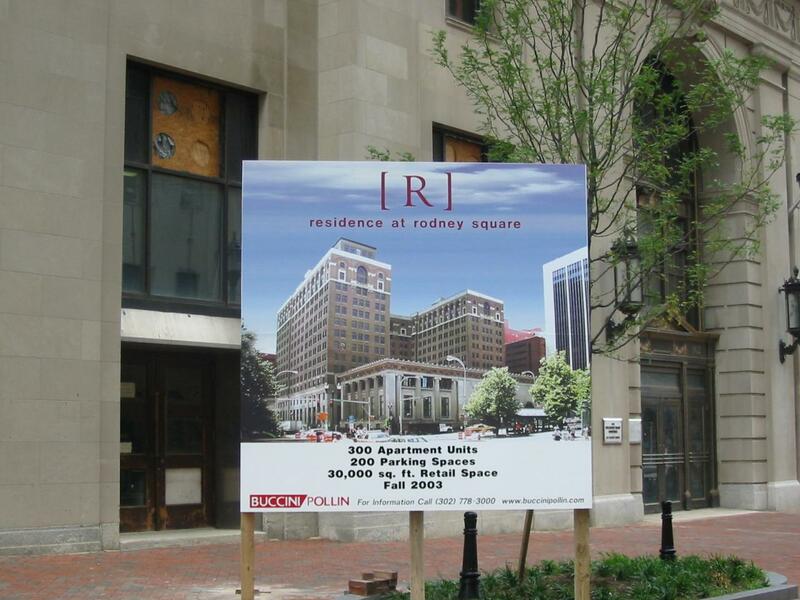 Yard & Site signs serve several different purposes. 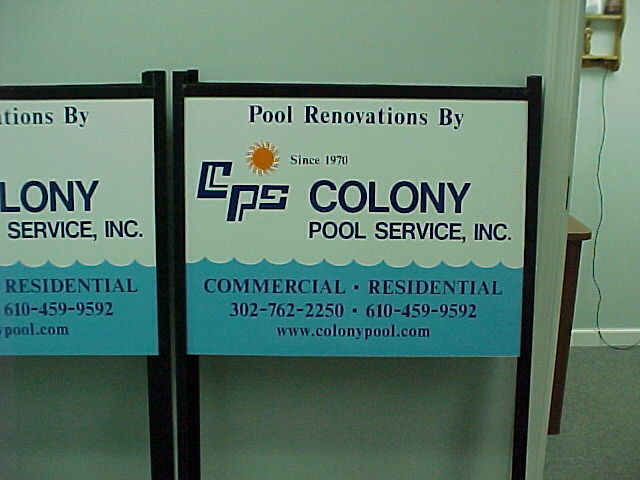 They let the public know who is doing quality work in their area. 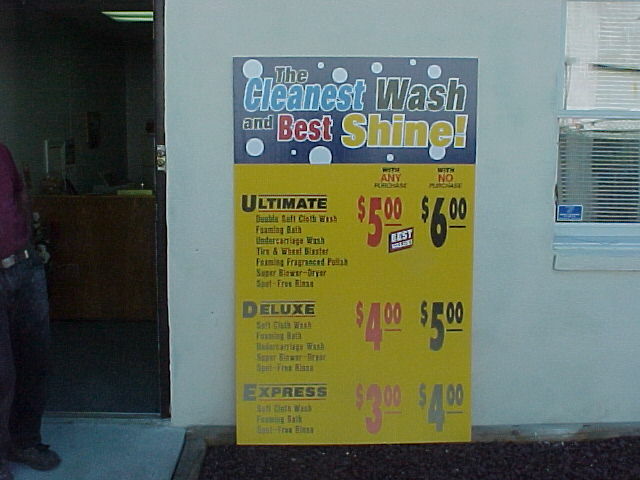 These types of signs are also an effective and colorful way to advertise your business.Yard signs are portable, convenient and a very cost effective way to catch the eye of your next potential customer.